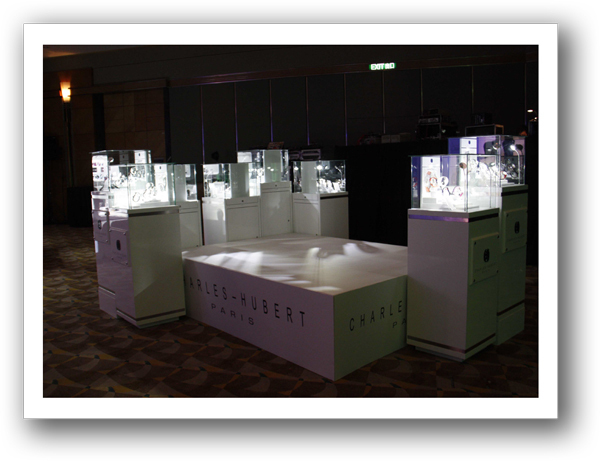 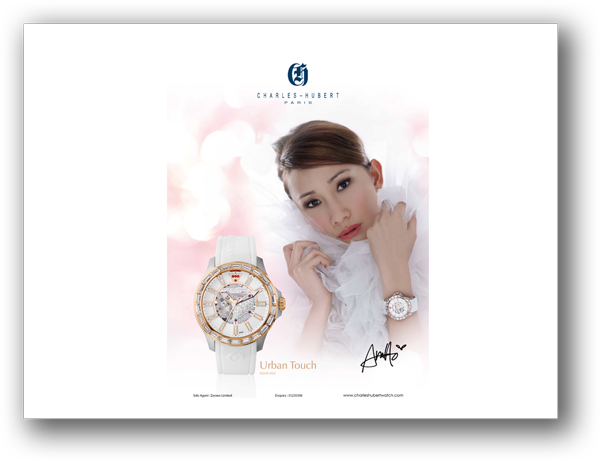 Charles Hubert sponsored the “Ann Ho’s Four Seasons of Love Photo Album”. 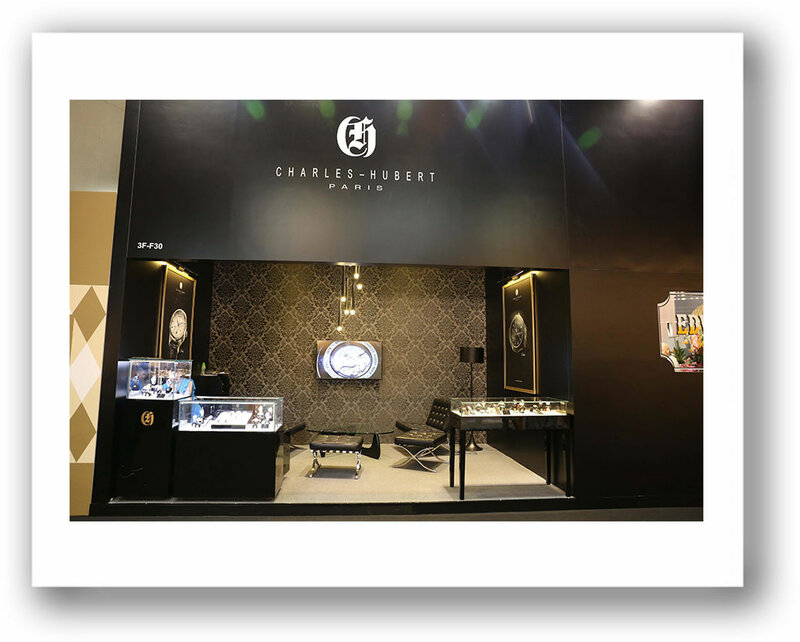 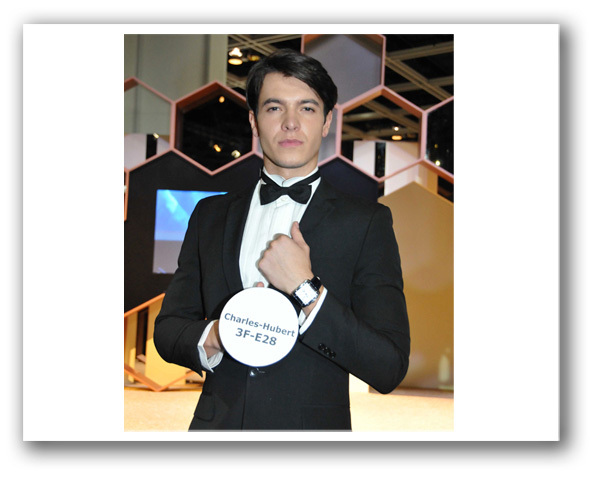 In addition, 3 pieces of Charles Hubert automatic watches will be donated to Hong Kong Breast Cancer Foundation for auction. 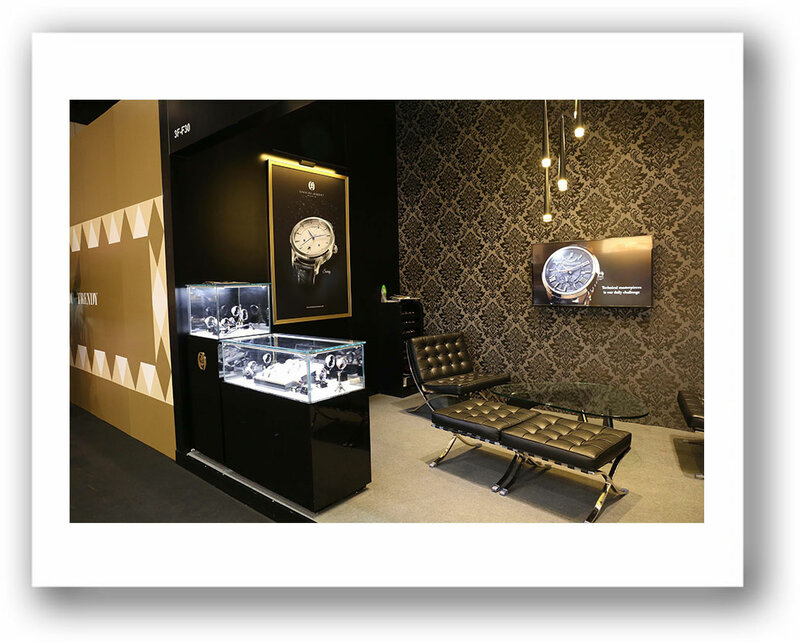 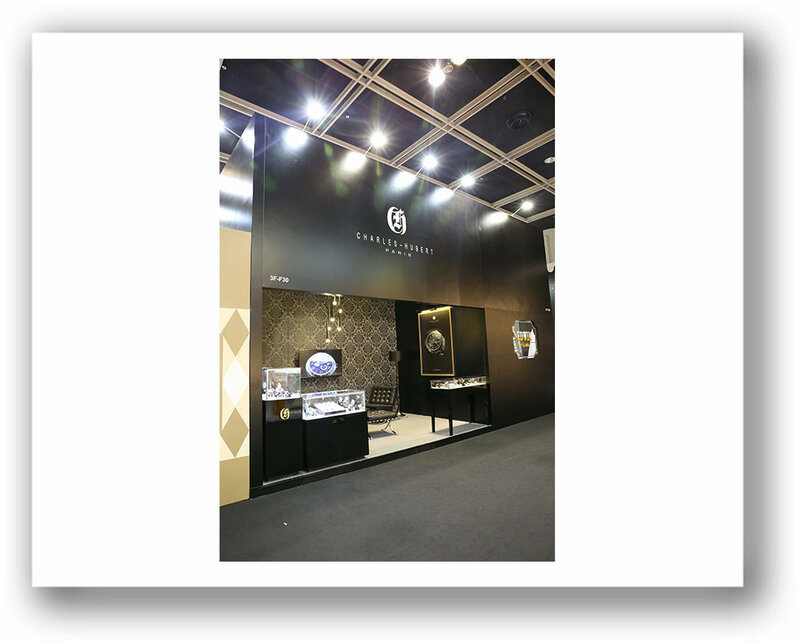 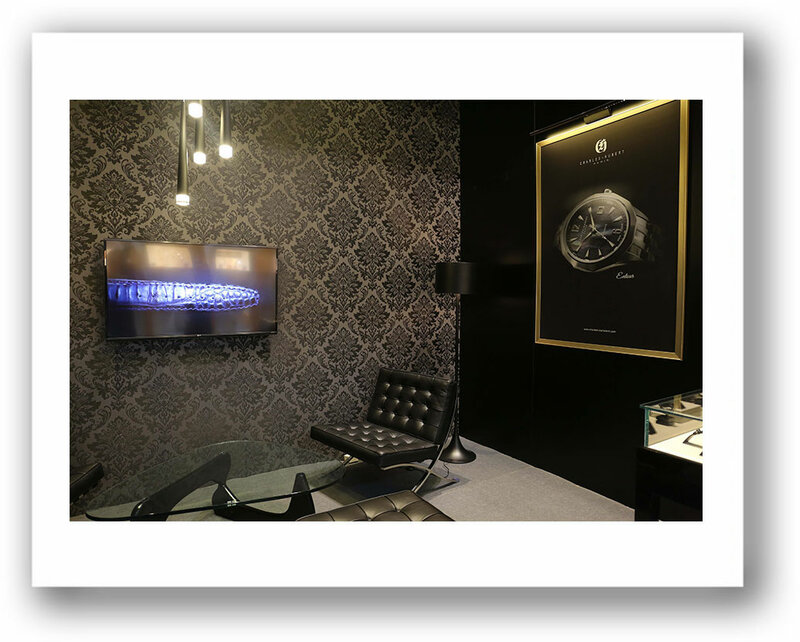 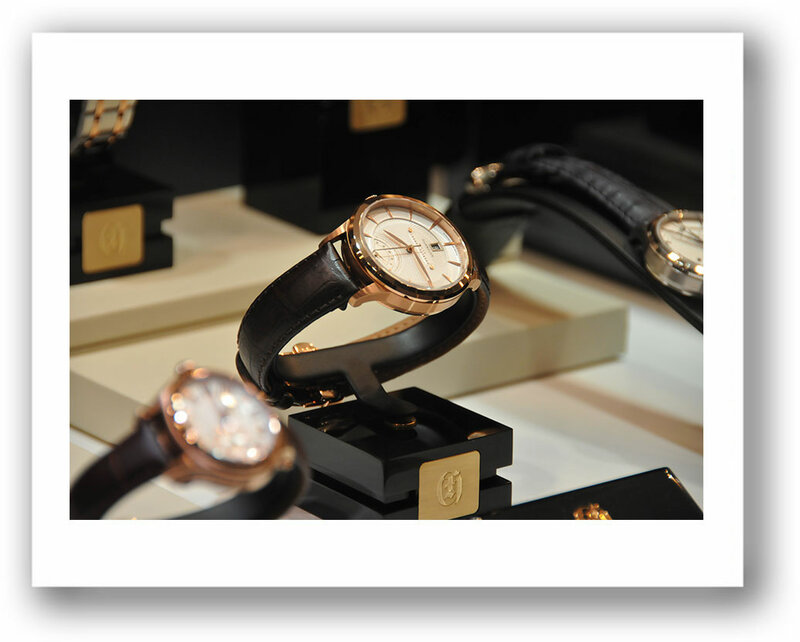 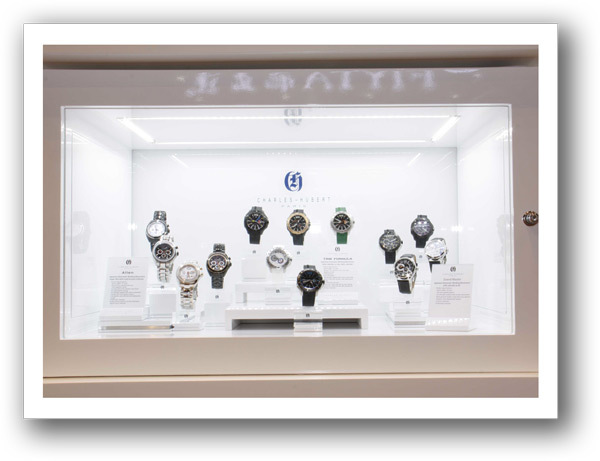 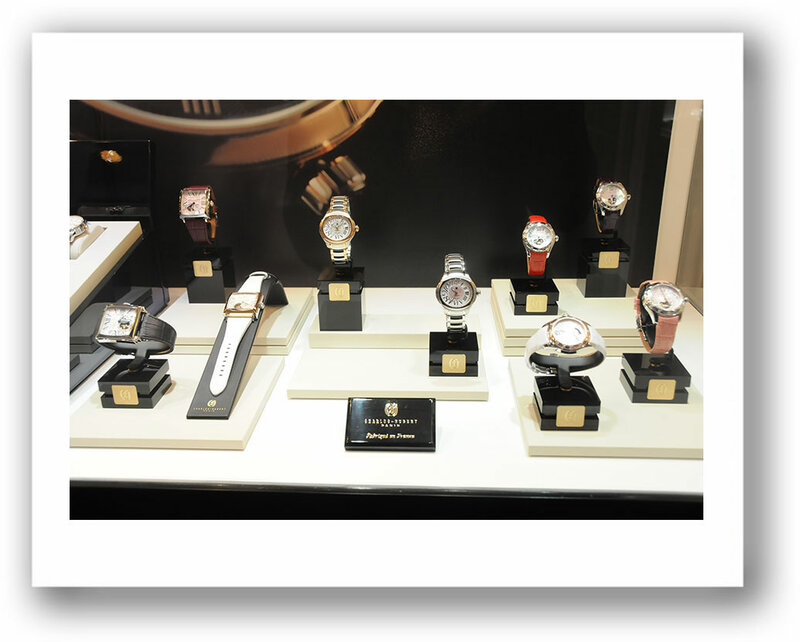 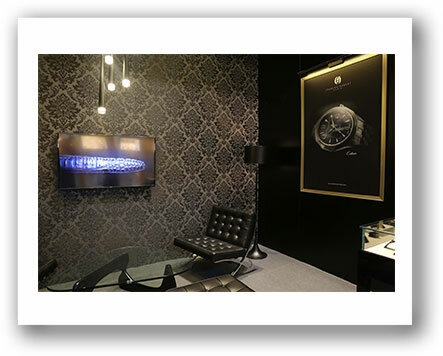 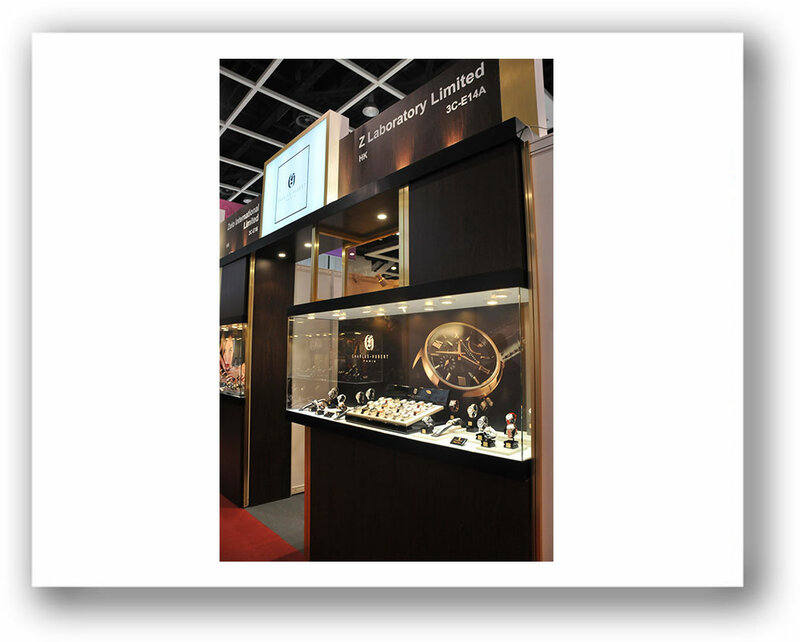 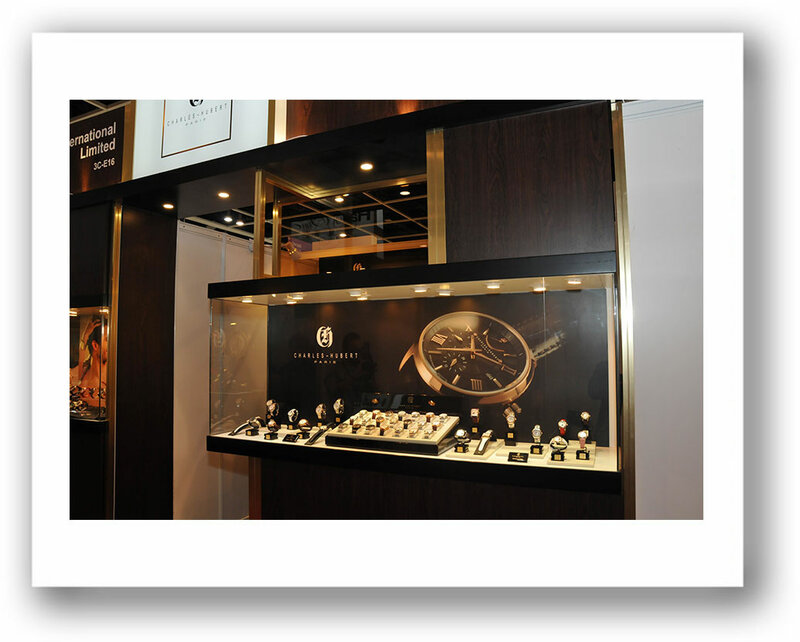 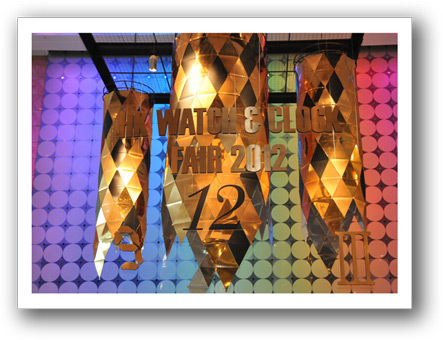 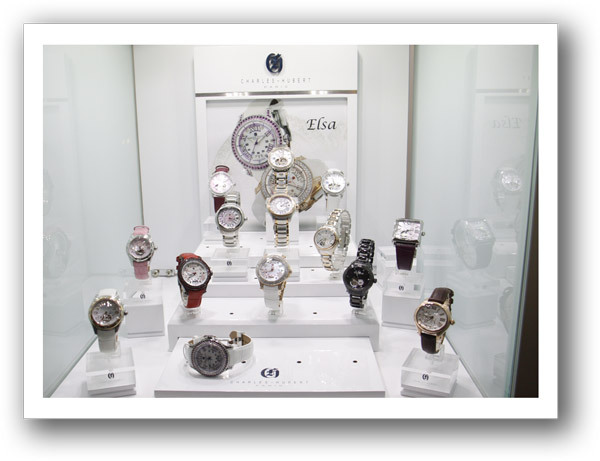 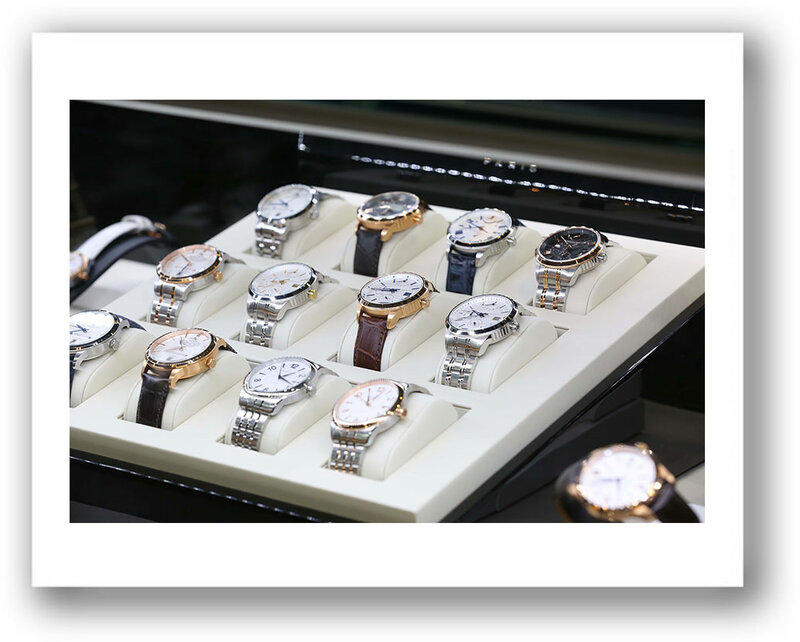 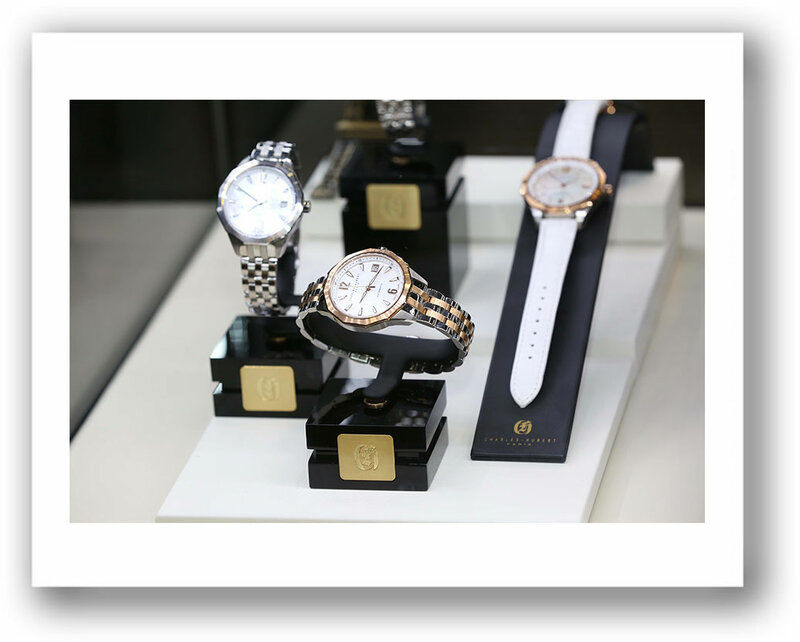 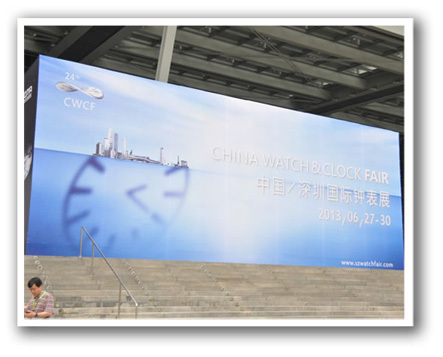 The world’s largest timepiece event, the Hong Kong Watch and Clock Fair, take place at the Hong Kong Convention and Exhibition Centre, showcases both Hong Kong and inter national brands and is a platform for exchanging information and market intelligence. 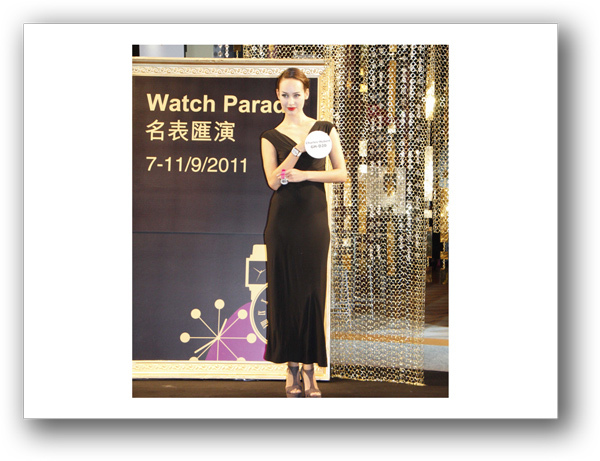 Nearly 17,000 trade buyers took in the HKTDC Hong Kong Watch & Clock Fair 2011, with emerging market visitors up more than 12 per cent over 2010. 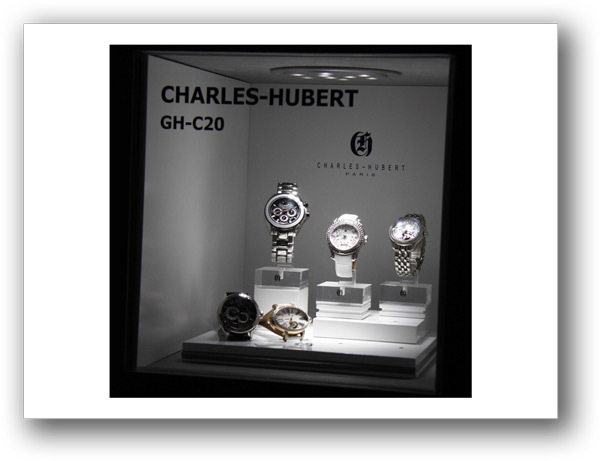 Models presented Charles Hubert collection in a fashion show. 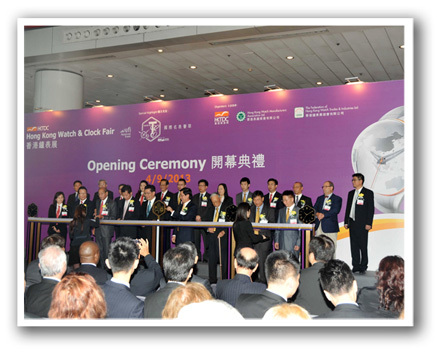 More than 400 invited guests from Asia, US, Europe and Middle East were joined. 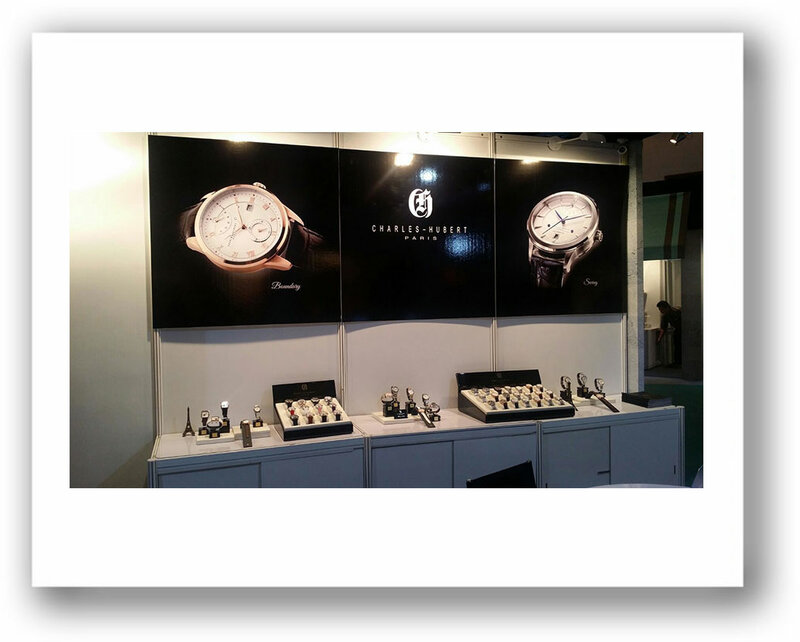 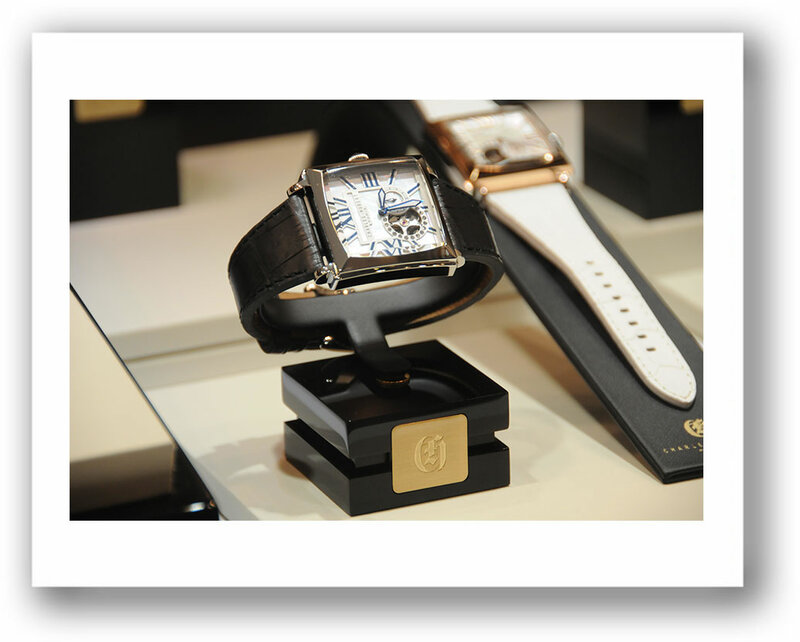 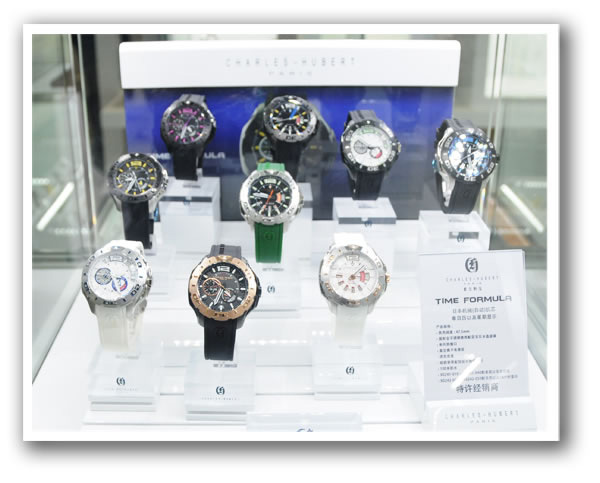 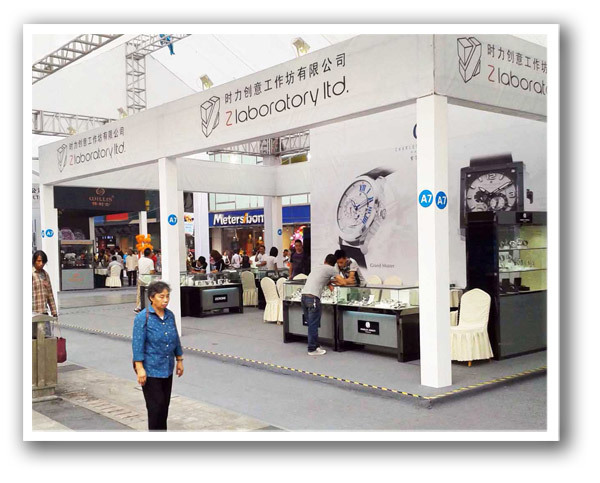 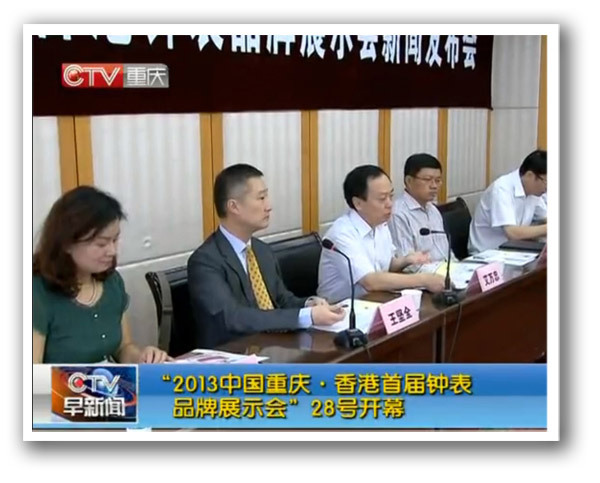 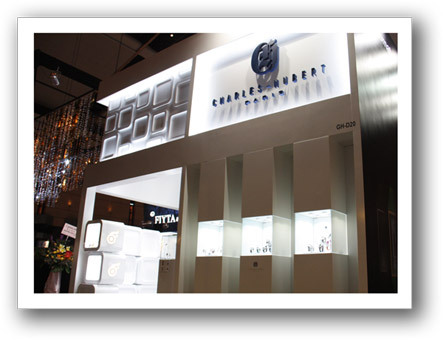 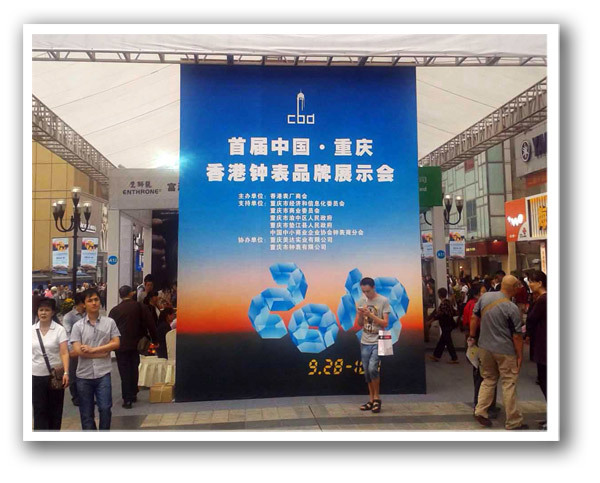 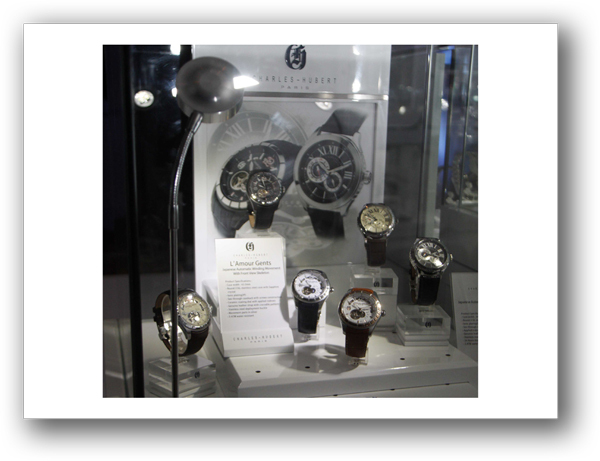 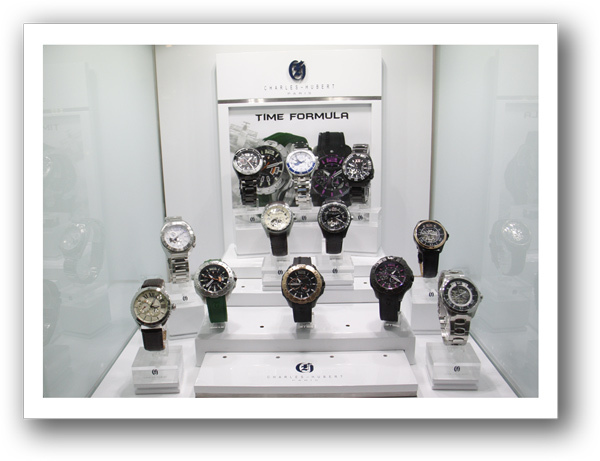 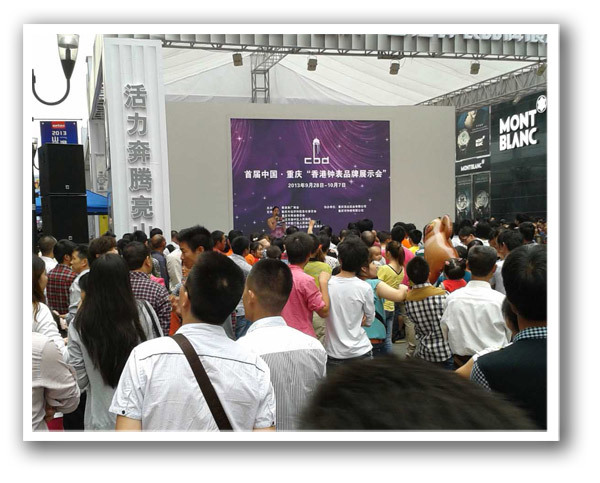 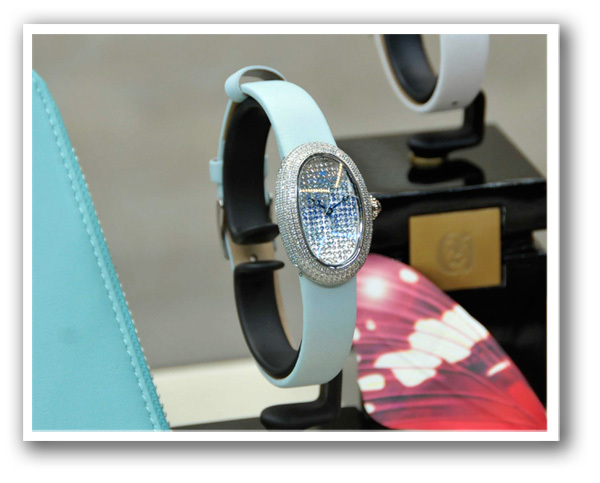 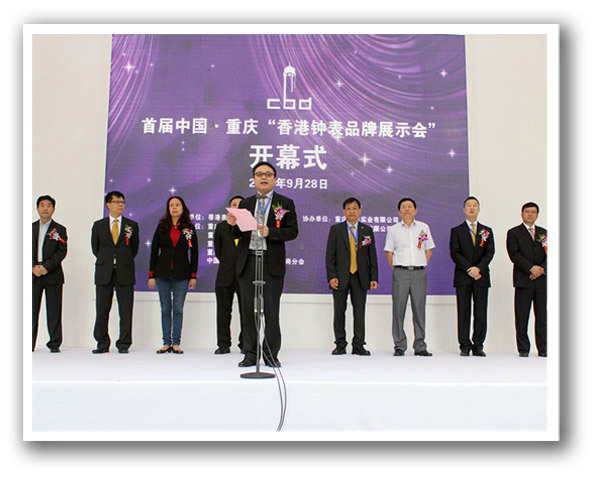 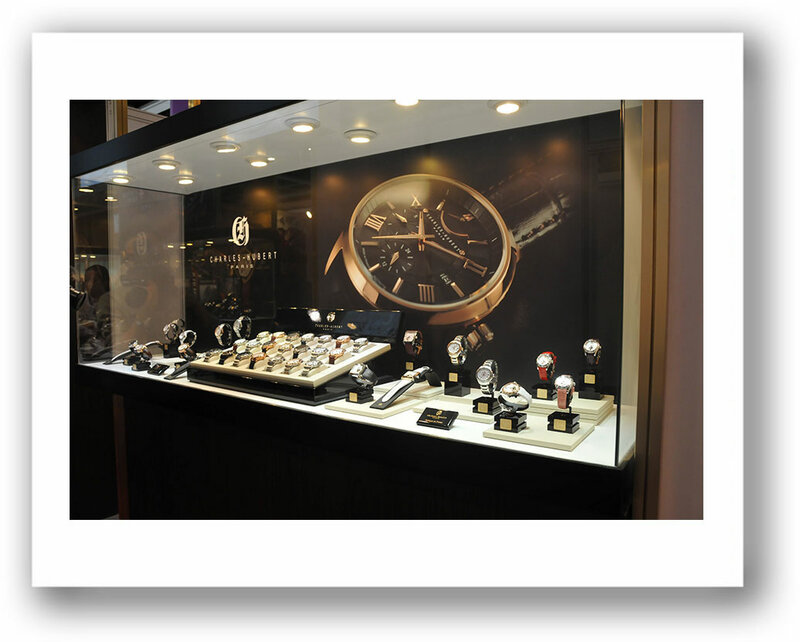 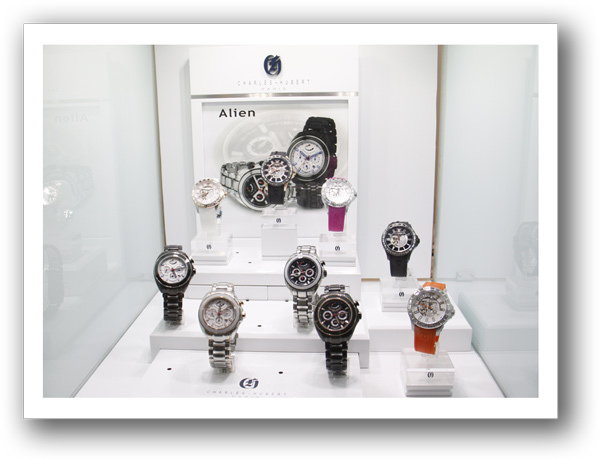 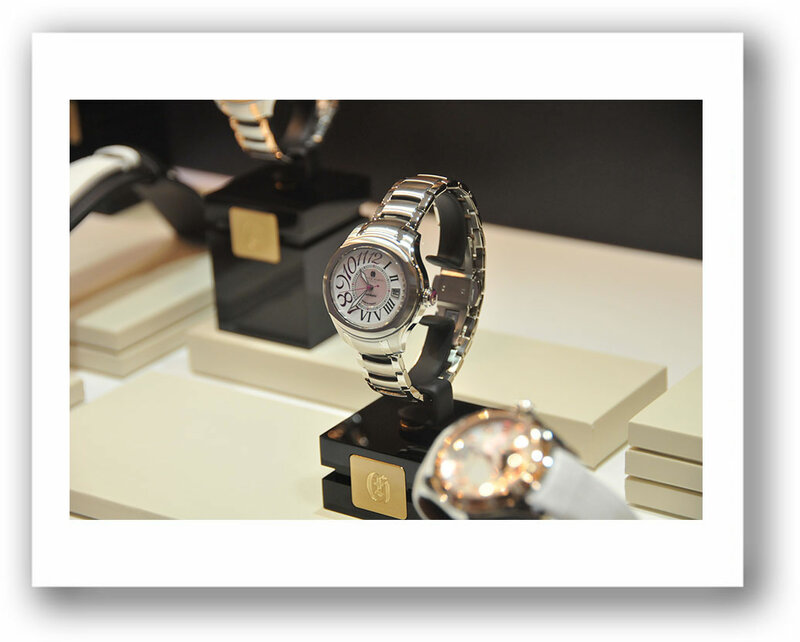 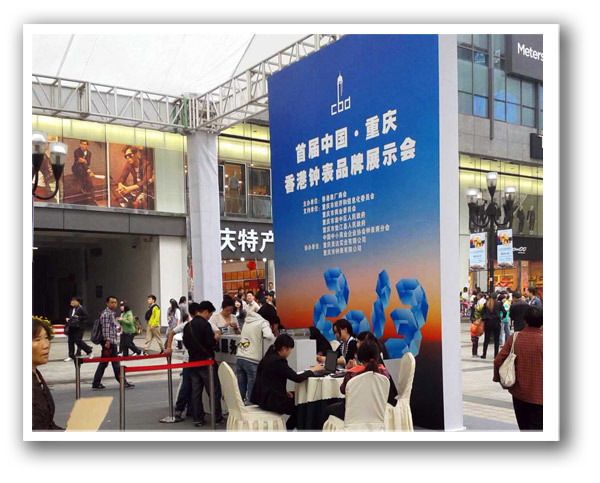 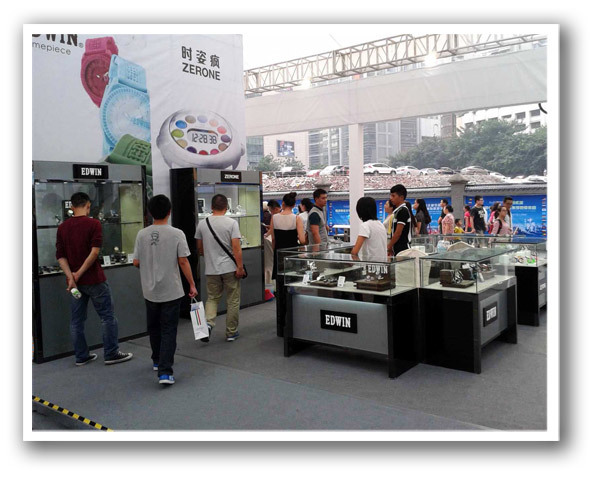 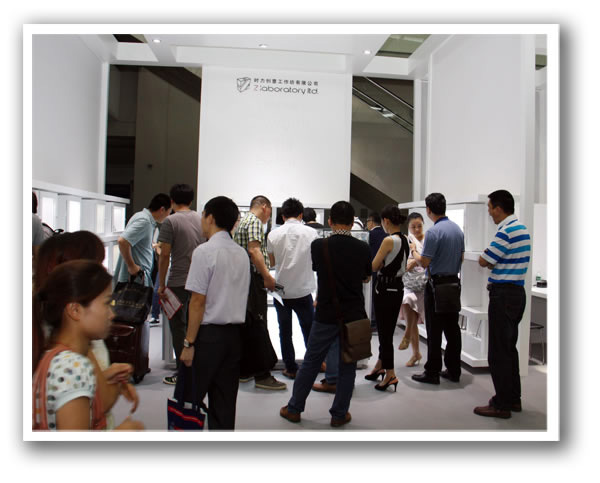 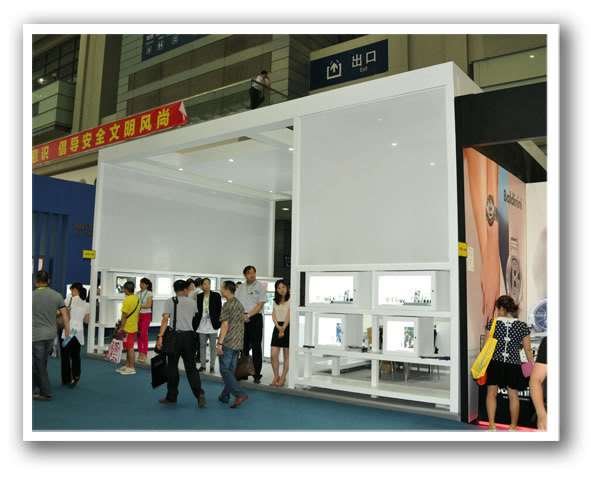 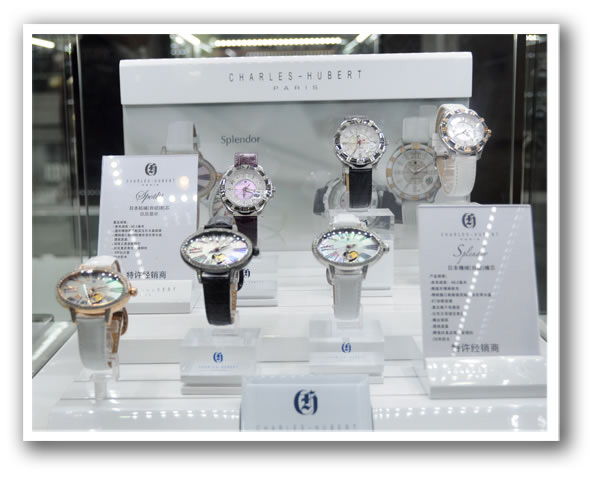 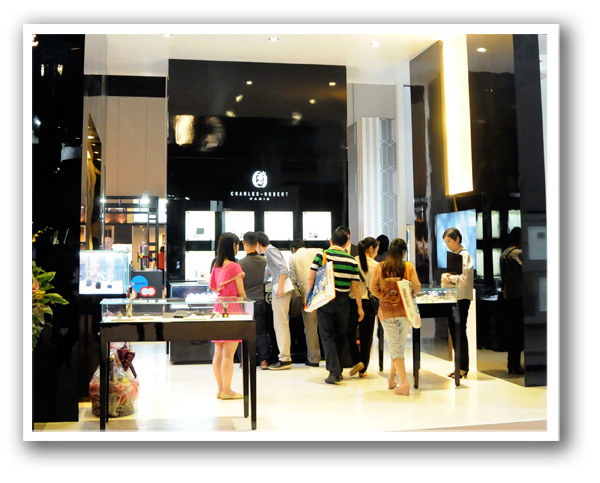 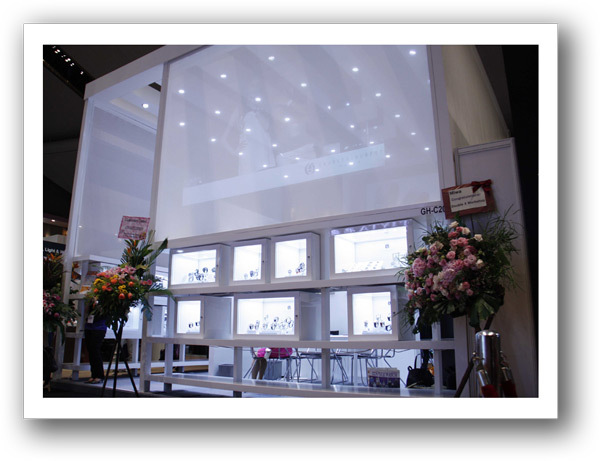 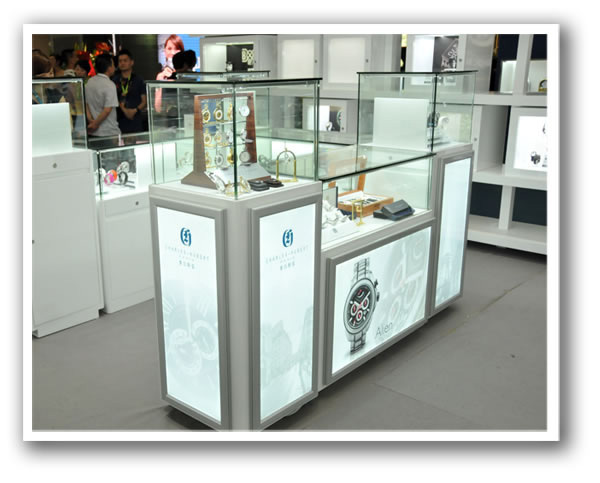 The five-day HKTDC Watch & Clock Fair ended with more than 17,500 buyers participating, up 4.5 per cent over last year. 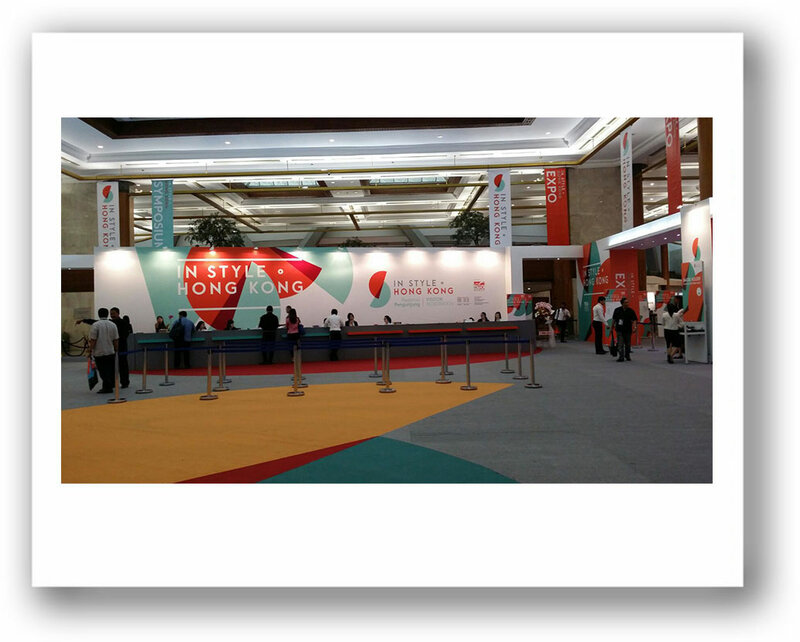 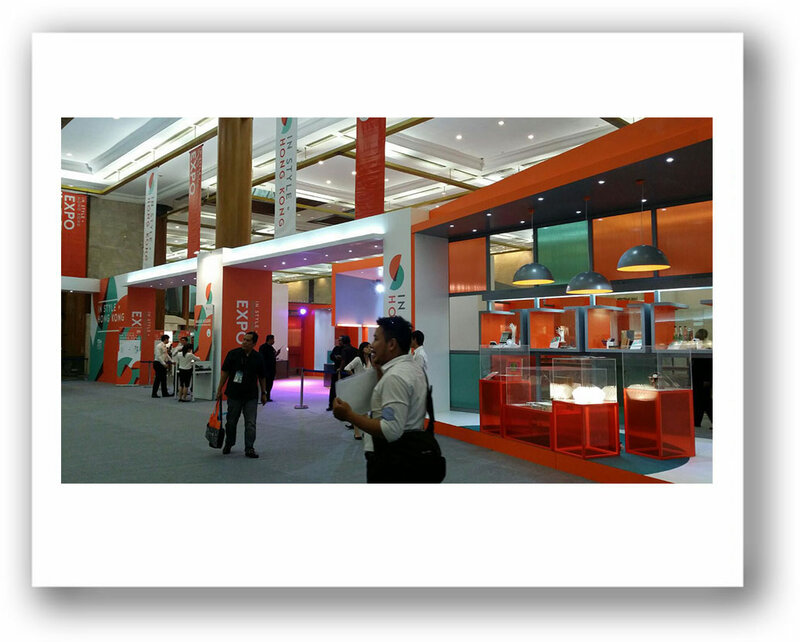 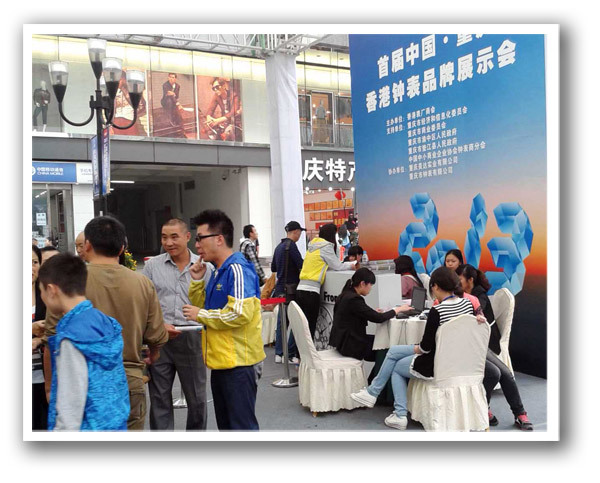 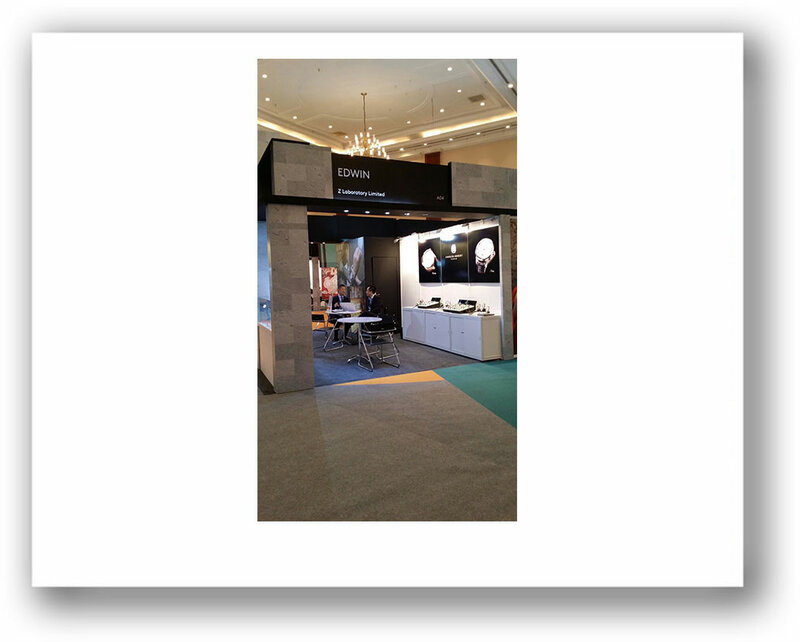 It brought together 720 exhibitors from 12 countries and regions. 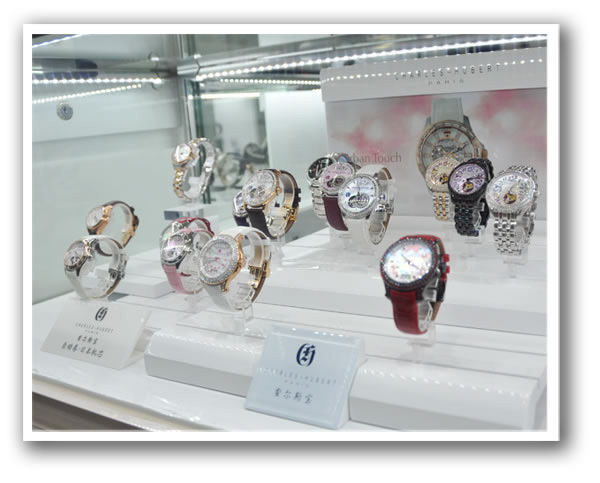 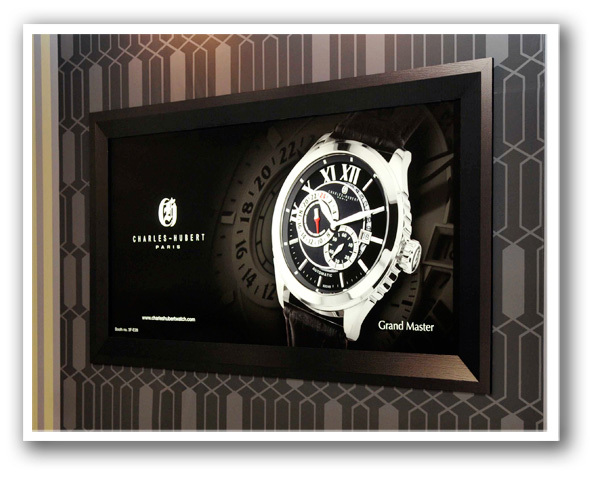 For the coming market trends, fashion watches would have the best growth potential, while quartz analogue watch and automatic watches would be best symbolic of everlasting elegance based on a rich aesthetic heritage that is kept up-to-date with a skilful blend of refinement and classicism.